If you’ve been waiting for more classic stars to be announced for WWE 2K19, you’re in luck. Over 50 will be included. A full lineup of WWE Superstars past and present, Stone Cold Steve Austin, and two versions of Terminator. 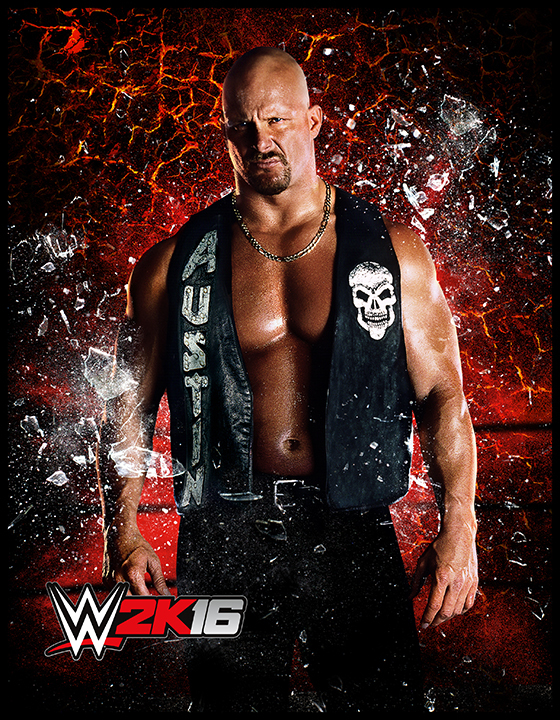 WWE 2K16 is coming soon. 2K’s latest wrestling title is the first on the PC in a good long time, and the most complete version of WWE 2K15 you can get.